1696 West Henri De Tonti Blvd. It's getting harder to find a Reputable Carpet Dealer these days! Carpet scams and rip-offs are all too common and you need to be very careful who you buy from. 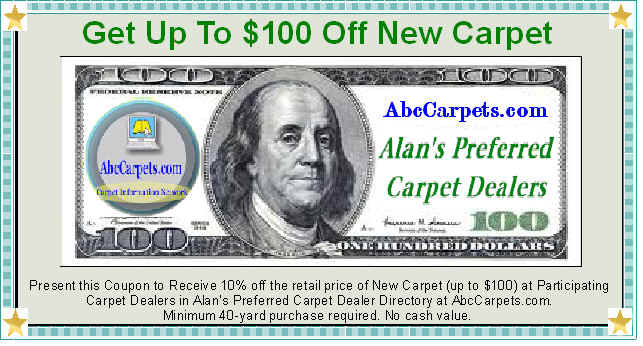 That's why I've created a special hand-picked list of over 200 locally-owned Carpet Dealers across America who offer free estimates, have fair prices, knowledgeable staff, provide honest measuring and use qualified installers. It doesn't get any better than that! I've been a consumer advocate for over 12 years and a 30-year veteran of the carpet business, so I know how confusing it is to select the right carpet and padding that's capable of meeting your needs, goals and lifestyle. I invite you to read all my free carpet information on this website to help you choose wisely, save money and avoid common carpet scams. If you have any questions, feel free to email me.